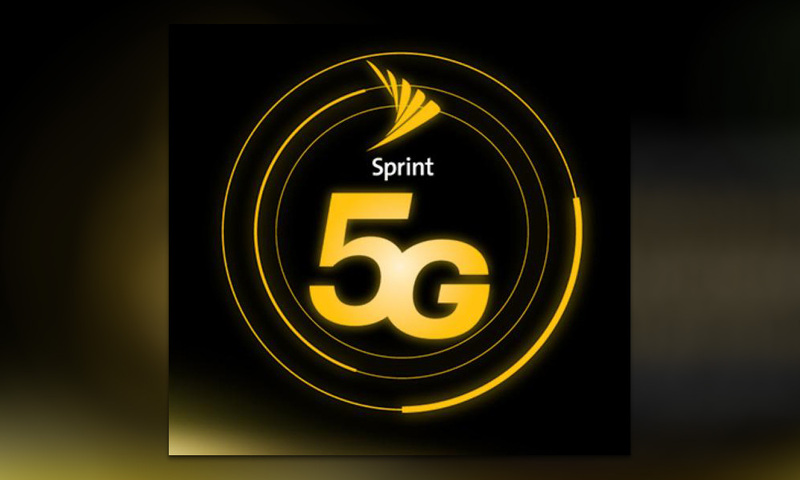 When 2019 arrives and 5G networks start popping up, Sprint wants you to know that they’ll have you covered in multiple ways. After announcing a 5G smartphone in partnership with LG earlier in the year, they’ve now introduced an HTC-made “smart hub” as well. This “5G mobile smart hub” is probably just a 5G mobile hotspot, sort of like AT&T’s Netgear Nighthawk 5G device. In fact, Sprint says that it’ll “deliver multimedia and connected data capabilities in a compact and portable design.” So yeah, it’s a hotspot. Calling it “smart” probably sounds cooler, I guess. Either way, it’s powered by a Qualcommm Snapdragon X50 5G modem that can produce both Gigabit LTE and 5G speeds. We aren’t sure what HTC’s specific contribution here is other than branding and hardware design, but I’m sure they’ll tell us at some point. We don’t know pricing or anything like that, just that Sprint will launch 5G in 9 markets in the first half of 2019 and this HTC device should be available then. Those markets are Atlanta, Chicago, Dallas, Houston, Kansas City, Los Angeles, New York City, Phoenix and Washington, D.C., in case you forgot.